SOS: My skin is combination to oily! Combination to oily skin is characterised by a high sebum content in the hydrolipidic film at the skin’s surface due to excessive sebum production by the sebaceous glands in the dermis. 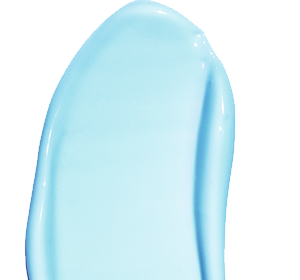 This mask helps absorb the excess of sebum to reduce shine, purifies the skin, mattifies it and leaves it velvety soft. 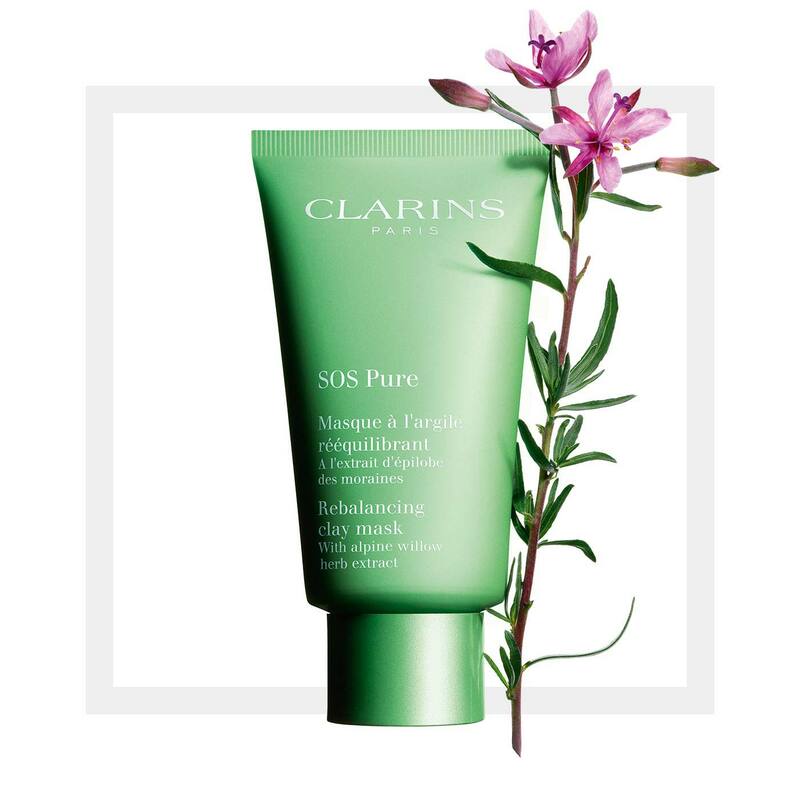 Thanks to a winning combination of plant ingredients, skin texture is smoother, pores are tightened, and the skin is visibly cleansed. 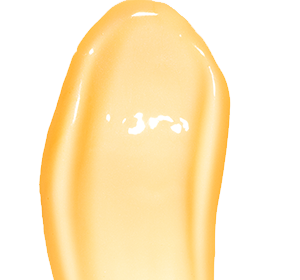 Its pure, fresh scent and absorbent, non-drying, powdery cream-paste texture contribute to the mask’s effect. Recognised for their excellent sebum-absorbing properties, white clay and green clay help mattify the skin and diminish the appearance of pores. Skin is instantly clean and soft! *Satisfaction test carried out with 107 women. A-10 minute break is all you need! Apply the mask in a thin layer, avoiding the eye area. Leave it on for 10 minutes then rinse with water. 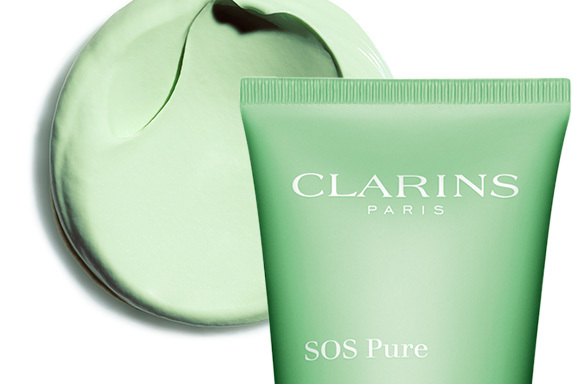 Rinse off your SOS Pure mask with cold water and maximise its astringent effect!